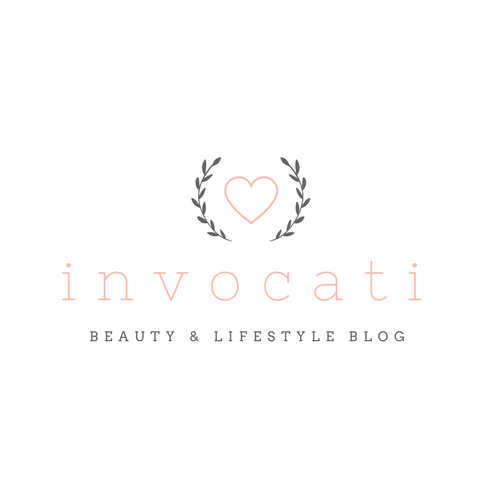 Back again with another cheap alternative to high-end makeup brushes! I know not everyone agrees with dupes and obviously, a lot of the time you do get what you paid for in terms of quality, but I love finding a bargain and can't resist at least trying out cheap versions of things you'd pay a lot of money for if they were 'branded'. 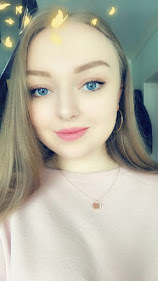 I'm sure we've all seen the Artis makeup brushes floating around the internet; they're a fave of the YouTube beauty guru's and their odd shape makes them all the more memorable. If you haven't seen them, then Google them because they are beyond bizarre. Anyway, I've seen absolutely tons of dupes of these brushes all over Amazon and eBay and I thought I'd finally just get one to test it out. This one I found on eBay for literally 99p. Free postage. How good is that? I am going to step in straight away and say I know that this would never compare to the real thing, but I have not got the kind of money to be buying that whole Artis set, as much as I'd like to! And it's not going to hurt me to try out a cheapskate's version. Now I will tell you that I haven't actually tried the real thing, so this is less of a comparison but more just telling you my thoughts on this inexpensive brush. Please do tell me if you think the Artis brushes are worth it! So this brush follows the same overall design as the high-end version, with the curved handle and densely packed bristles. 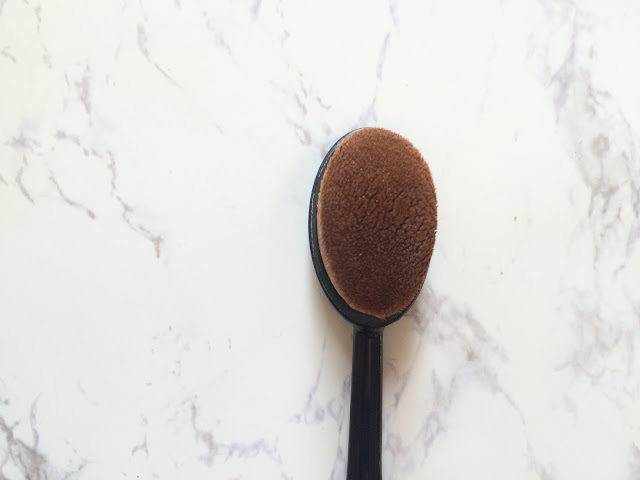 The brush itself is lightweight and is just made of cheap plastic, but for something that's just thrown into my makeup bag with everything else it's absolutely great. The bristles are soft to the touch and are really packed in there, which I assume is supposed to soak up less product. 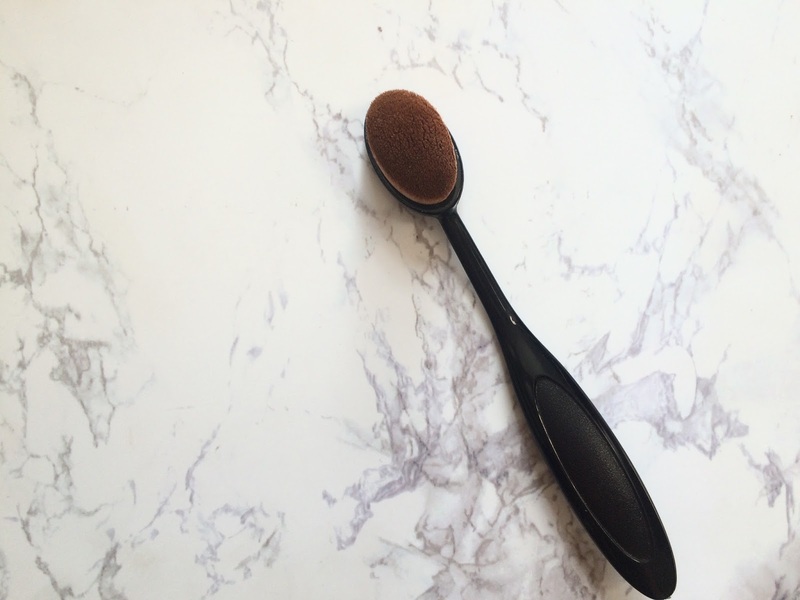 I have learned from using this that it's much better to dot foundation all over your face first, then use the brush to blend, rather than putting the product straight on the brush, as I did find that it absorbed quite a lot of foundation and I had to use more as a result. Using it on my face was a little different, though; the bristles are not coarse by any means, but I did find that it's not the most comfortable feeling under my eyes, where the skin is thinner. I do avoid my eye area with this brush because it feels a little bit rough sometimes. I was actually really surprised at how well it blended my foundation across my face, though, and left no streaks or bristles; just a nice smooth coverage! I will admit that when the brush arrived I was surprised at its size as well, as it's really quite small. 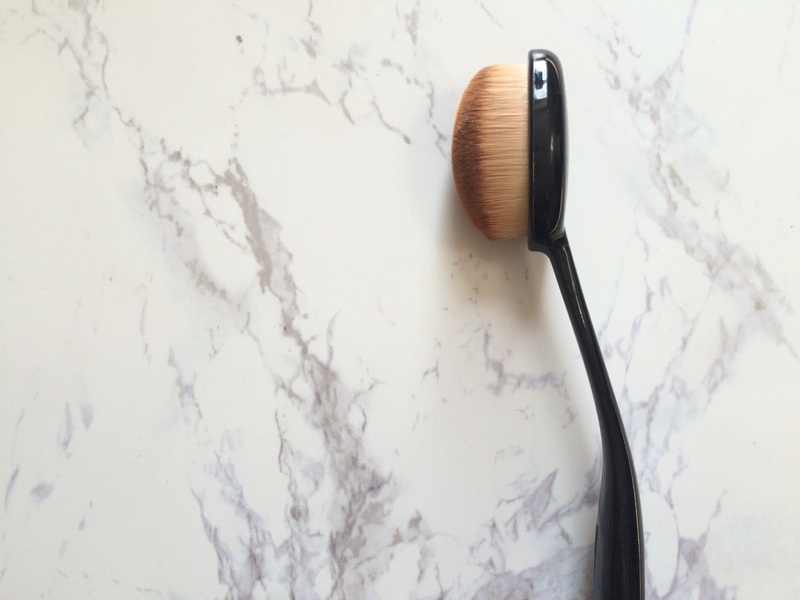 I'm pretty sure there are other sizes online so I'd probably opt for a slightly larger brush for my foundation because I need to cover a large surface area. This is fine to use, I reckon it just takes longer than necessary. 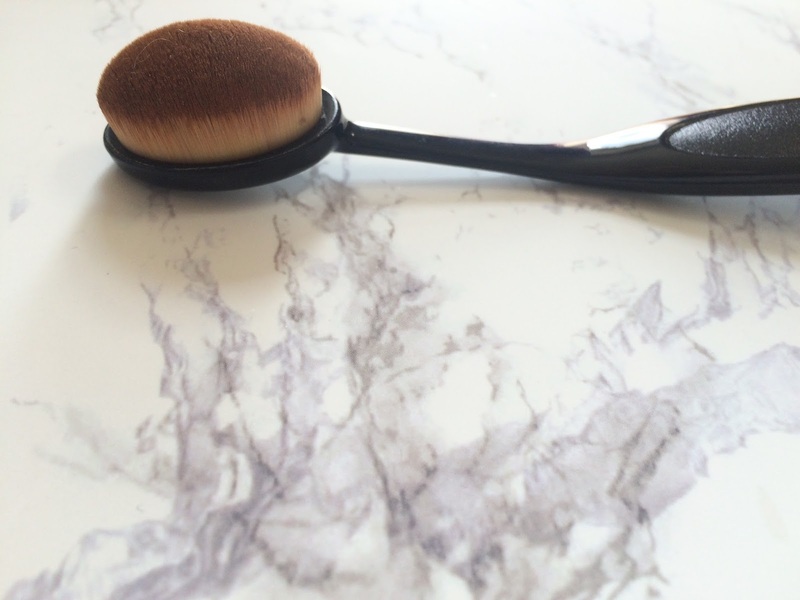 This brush is great for any liquid products in my opinion, however I did also try it to blend my contour (I use the Illamasqua gel sculpt) and I found that it kind of just rubbed the product away entirely, rather than blended it out. I think I'll stick to using this for foundation. All in all, I actually can't complain about this really for the price. It doesn't look high-end and it probably does lack a little in quality, but it still does the job with very minimal fallout, which I think is pretty impressive since it cost me less than £1!